Last week, Futurelooks participated in the back to school activities at one of Canada's leading Technical Colleges, the British Columbia Institute of Technology, or more commonly known as BCIT. Accompanied by our sister site, MEGATechNews, we had a blast interacting with fellow gadget and computer geeks during the two day celebration of tech that took place September 10 - 11th, 2012 at the school's Burnaby, BC Canada campus. 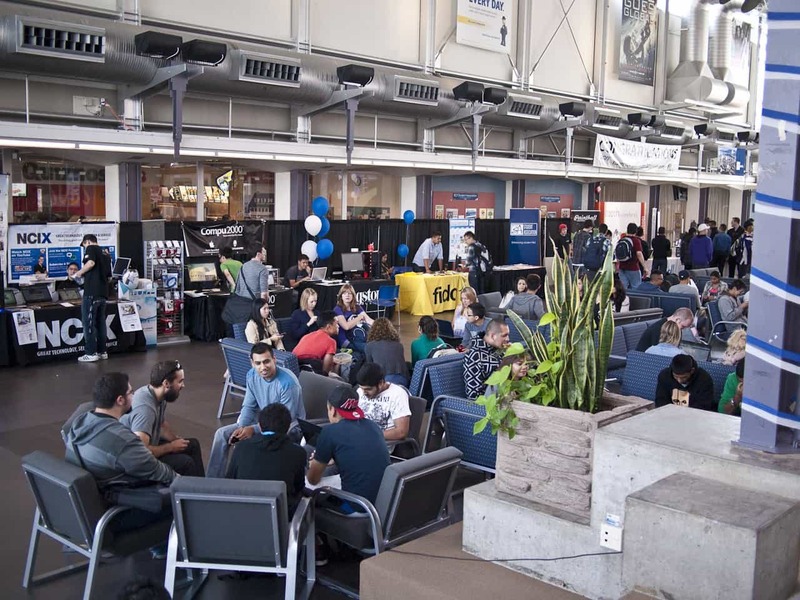 The event was put on by the BCIT Student Association and was part of the larger orientation week that ran from September 4 - 14, 2012. 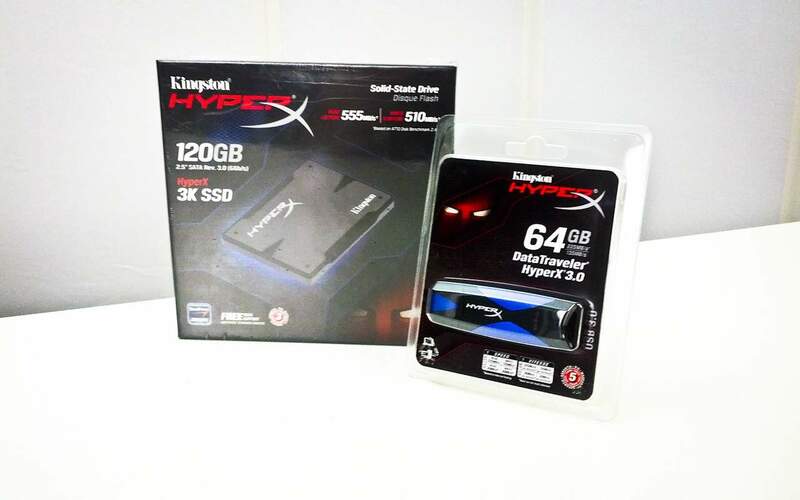 Futurelooks and MEGATechNews were guests of Kingston Technology so we brought along a number of items to keep students coming by the booth including this specially built demo system featuring Kingston's latest HyperX Red memory, and Kingston HyperX 3K 240GB SSDs. 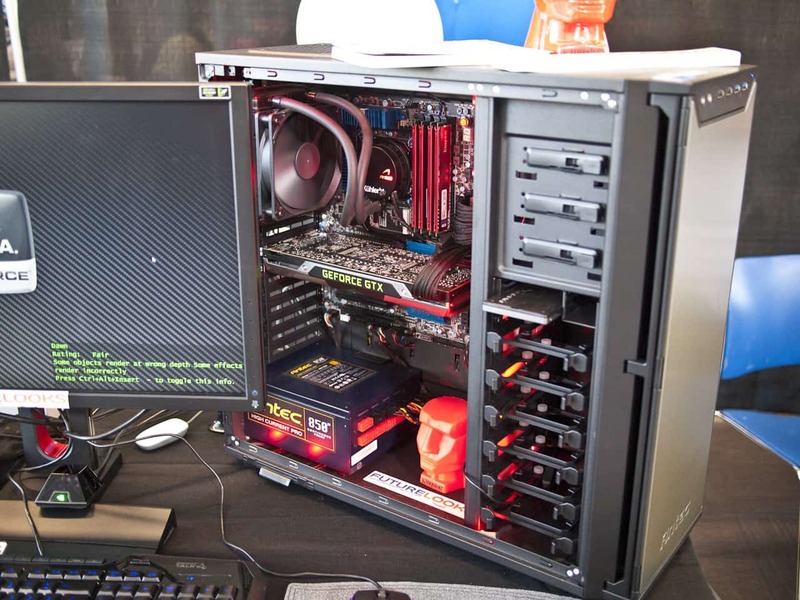 The system was built around NVIDIA's top end GTX 690 GPU and powered by GIGABYTE's Z77X-UD5H motherboard with an INTEL Core i7 3770K. Cooling, power and enclosure were provided by ANTEC. All of this hardware was hooked up to a 3D Vision 2 monitor and 3d Vision 2 glasses and was the absolute highlight of the event. Both faculty and students really enjoyed the game demos we chose, from Battlefield 3 all the way to Street Fighter IV. This allowed us to not only show how well the technology worked on the latest games, but also on some of the older technology titles that have a huge following (like Street Fighter IV). Those "fireballs" and "Yoga Flames" look so much cooler in 3D. And of course, to keep things a bit more academic, we had to tell people that 3D Vision 2 was the same technology used to drive around the Mars Rover. It was also a real treat to have such great questions and interest from fellow computer enthusiasts as well as beginners looking to DIY their next machine. We encouraged our two favourite computer stores, NCIX and COMPU2000 to come out and join us at this event. Students deserve deals and free stuff and both retailers were hard at work putting out both. If you watched our USTREAM Live Feed on the second day, you would have seen us showing off just some of the deals and products that NCIX and COMPU2000 had on display. 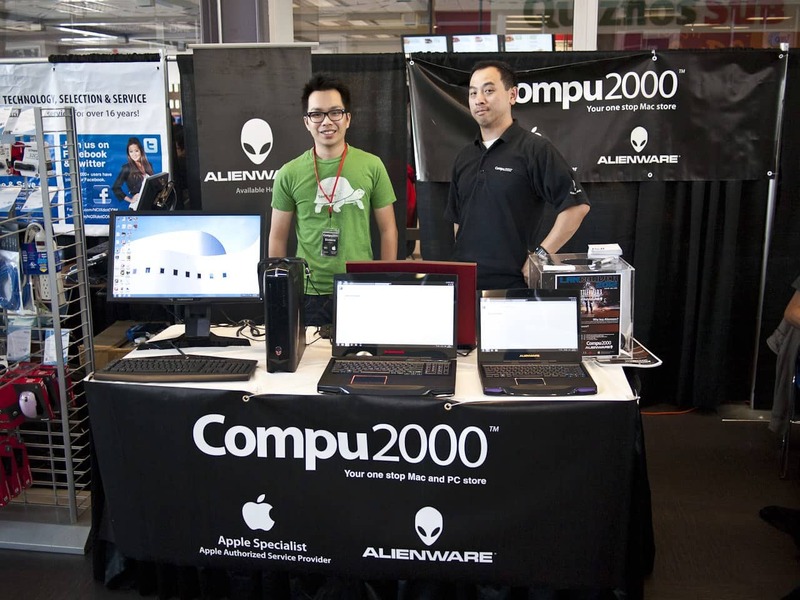 For those that don't know, COMPU2000 is the "Apple" division of NCIX that also sells Alienware. Although they kept the Macs in the store, they did bring along some of the latest Alienware gaming notebooks and desktops to show off to students that want to achieve greater scores on both projects and games. I know a lot of you are fans of Linus Tech Tips, but he wasn't able to make it. However, we did have visits from NCIX's very own Crazy Russian, Ivan and the NCIX Esther. Yes, if you weren't here, you missed hanging out with NCIX Esther. We had never done a LIVE broadcast on Google Hangout so it was definitely a learning experience. We may revisit that in the future when the product matures a little bit more. See, even we learned something at the BCIT Tech Days. And yes, please subscribe to our YouTube Channel and follow our USTREAM Channel. Every person that does makes us that much more awesome. Overall, this was a great experience and a valuable opportunity for us to get out there and interact with computer enthusiasts of all levels and help recruit more PC DIY'ers along the way. MEGATechNews has posted their thoughts on the event and we've also got more pics on our Facebook page. Good luck BCIT Students and we hope you have a fantastic start to your FALL 2012 semester. We'll see you at your on campus LAN event with more sponsors and prizes in October! Have a Cool & Unique Tech Event? Let us know! We Might Show! Contact Us!